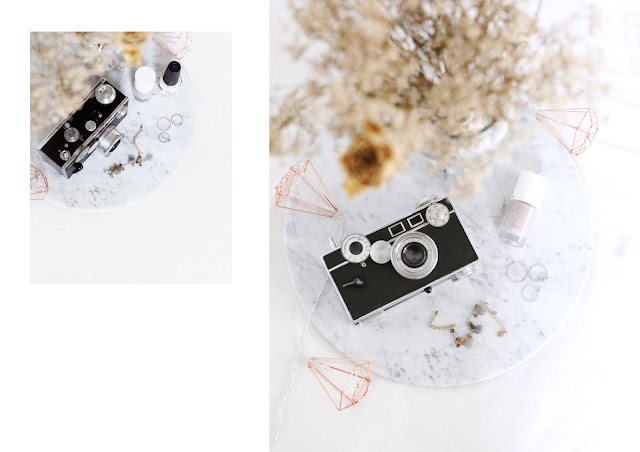 Beyond Basic: The Art of Minimalism | Manda. As you already know, I’ve just renovated my room! Initially, Adelia and I were sharing 1 study and 1 bedroom but since we’re all grown up, we’ve agreed that both of us will have one room each. One of the looks that I really wanted my room to mimic was a consistent minimalist theme. PS:// Exclusive reader discounts at the end of this post. 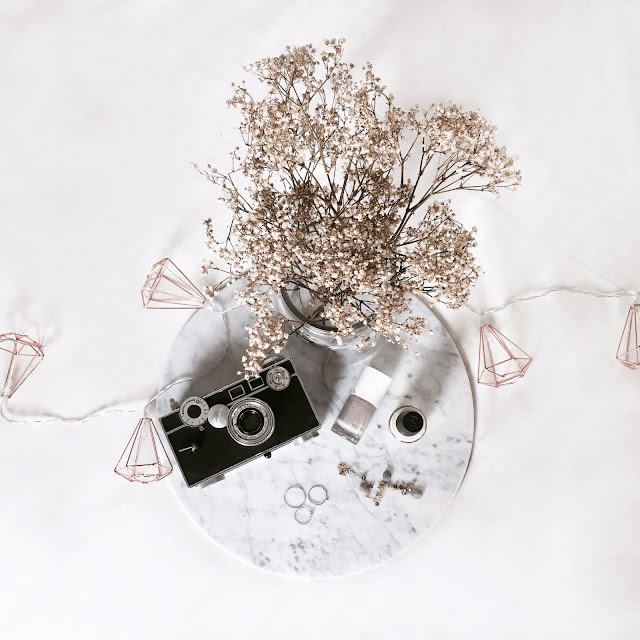 I learnt that a minimalist theme doesn’t just mean to have your room white washed. It also means that you are given a clean slate to play around with more materials so that, in turn, the objects in the room will stand out. 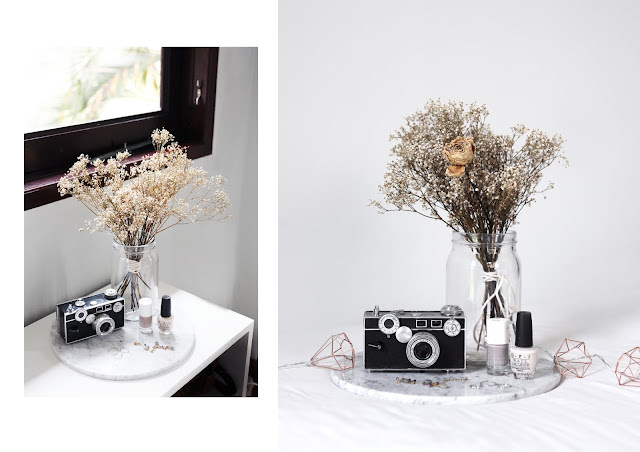 Minimalism design uses simple and natural forms. It's based on oriental style in design , which particularly, and very surprisingly was inspired by the classic Japanese design. A little known fact is that this style, though popular today, originated in the 1917. Minimalism in interior design's main elements focus on shape, colour and texture. In modern minimalism, design accent is made with geometric shapes. Shiny surfaces and other neutral coloured materials accentuate the style too. 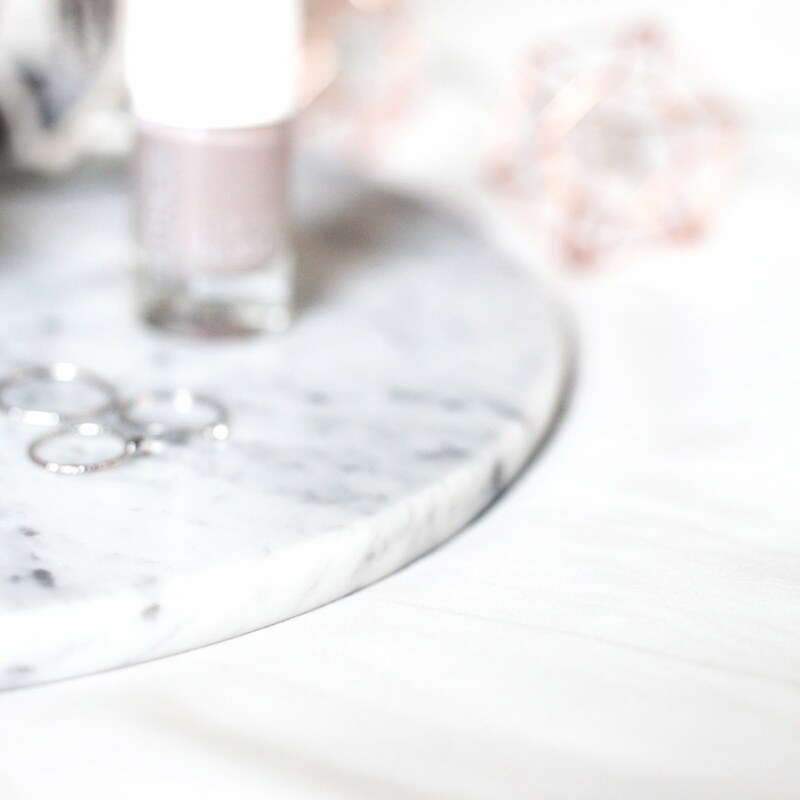 Currently, one of my favourite items in the room is this marble slab. 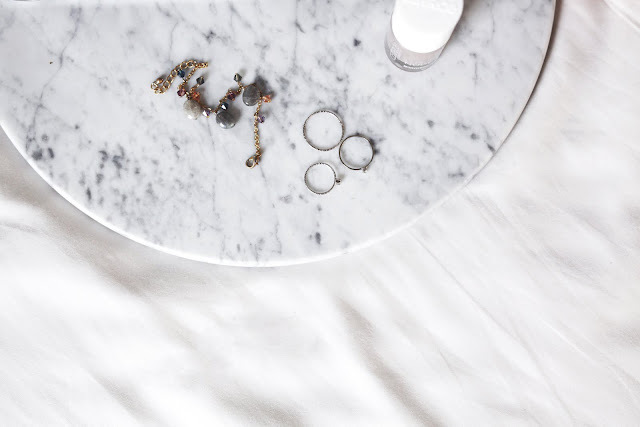 The thing about marble is that it adds texture to your white and furnishes your room with a tad bit of class. What I like about it is that it levitates my ornaments and makes them stand out from the white cupboards. 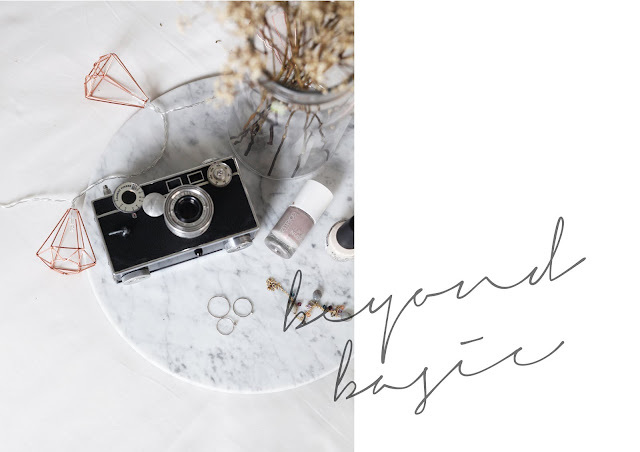 If you enjoy marble like me, you're in luck because Beyond Basic wants to extend the love to you :) Key in <BBAO10> for a 10% discount upon check out! *Code only lasts till 10 Sept 2016.